Taking a look at Japan's seven Asian Junior gold medal performance and India's strong finish. 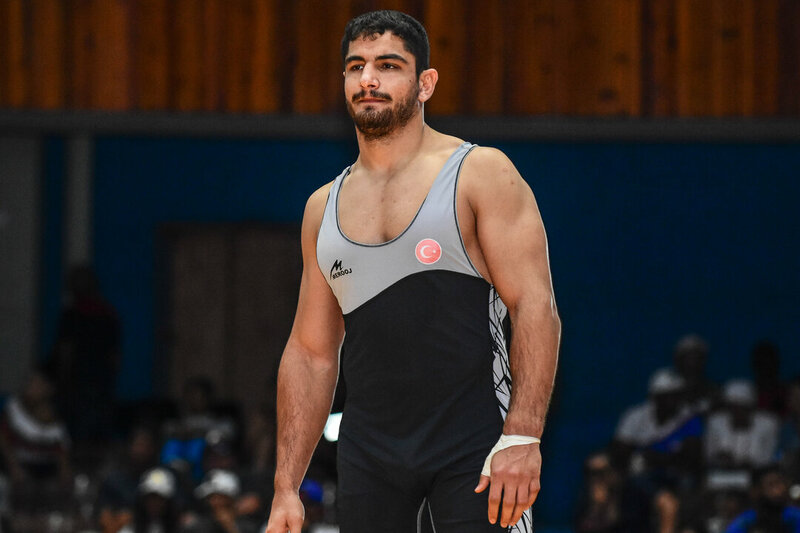 Also looking at the pair of Olympic silver medalists who won the final Greco-Roman Ranking Series event of the year and this weeks freestyle Ranking Series event, the Yasar Dogu. 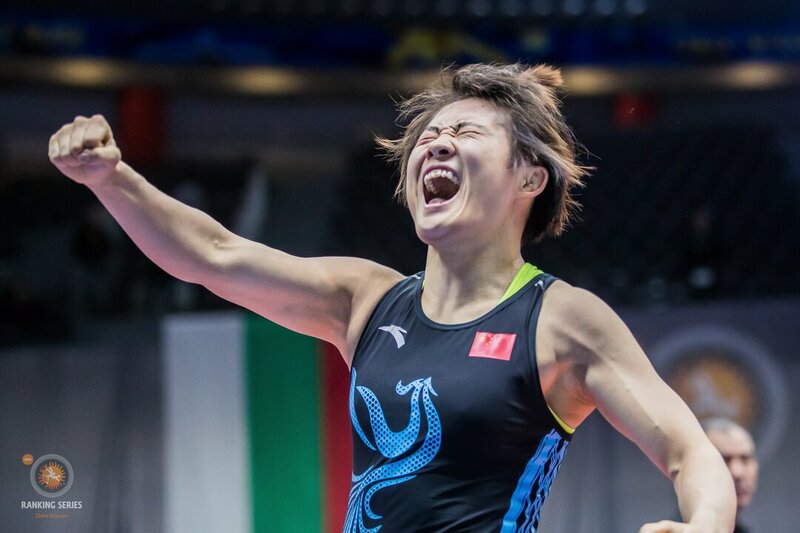 Japan closed out women’s wrestling at the 2018 Asian Junior Championships with eight finalists, winning seven gold medals and one-upping Iran’s Greco-Roman squad who won six gold medals earlier in the week. With their seven gold medals, Japan one-upped the Greco-Roman team champions, Iran. During the Greco-Roam portion of the tournament, nine Iranian wrestlers qualified for the gold-medal bout, but “only” six clutched a gold medal after it was all said and done. The fourth and final Ranking Series event of the year, the Vehbi Emre & Hamit Kaplan took place last weekend in Istanbul, Turkey and two Olympic finalists bounced the competition and won gold medals. The host nation, Turkey won the team title with four individual champions, which included six-time world and Olympic finalist, Riza KAYAALP (TUR). Kayaalp, who coming off winning his eighth European championship outscored his first two opponents 11-0 but was tested in his semifinal and finals match-ups, winning both by a single point. In the finals, the three-time world champion outlasted Kiryl HRYSHCHANKA (BLR), 2-1 to win his seventh Vehbi Emre & Hamit Kaplan gold medal. Zhan BELENYUK (UKR), the 2015 world champion and Rio Olympic silver medalist, competing in his second tournament of the year also won a gold medal. Belenyuk defeated two-time age-level world champion Islam ABBASOV (AZE), 3-1 in the 87kg finals. These two also met in the International Ukrainian Tournament finals, where Belenyuk was also the victor. 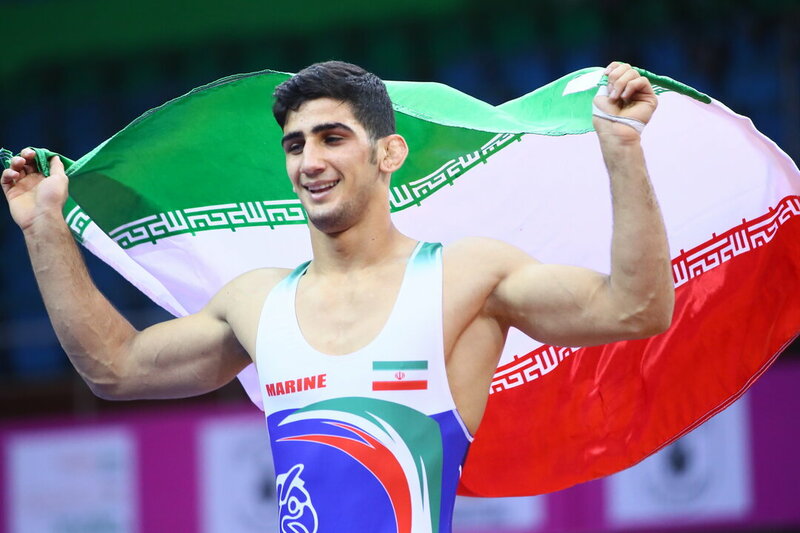 Iran wrapped up freestyle action at the Asian Junior Championships by winning five gold medals, bringing their overall tournament total to eleven championship performances. After the first day of freestyle wrestling, their squad was on par to match their Greco-Roman countryman’s six gold medal performances from earlier this week but only grabbed two golds on the final day to fall one short in the friendly race with their Greco-Roman team. India had to wait until the final day of the 2018 Asian Junior Championships to add to Sajan SAJAN's (IND) gold medal, but they finally got the gold medals they were hoping for. In total, ten Indian wrestlers made the championship finals but seven straight wrestlers failed to come out on top. It all came down to Deepak PUNIA (IND) and Sachin RATHI (IND) to carry the country’s flag one more time, and they did so in significant fashion.